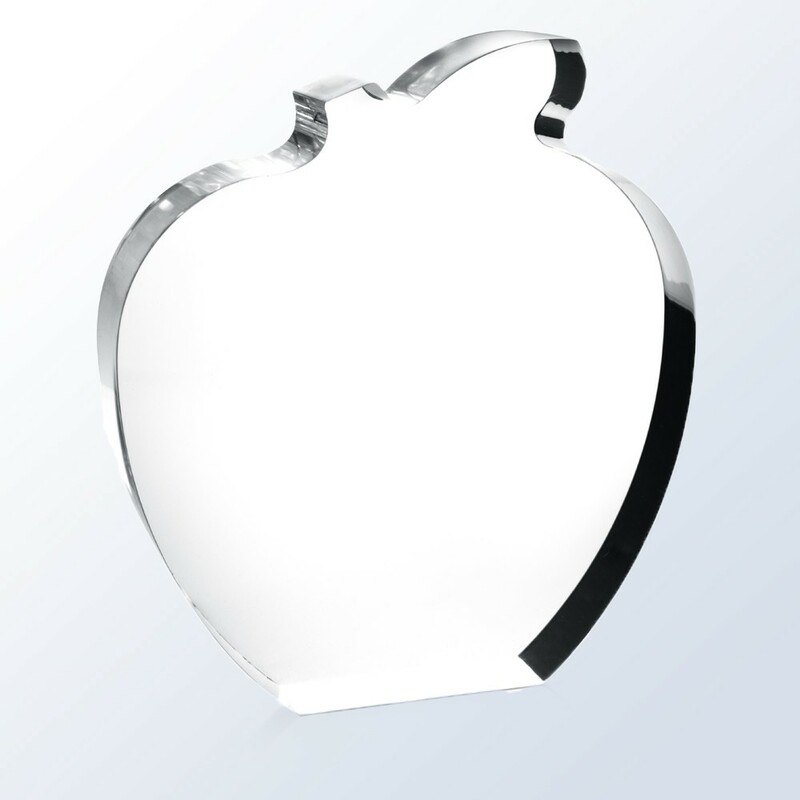 For the top teachers, principals, school board members and parents, give our engraved Acrylic Apple Award! Measuring 4-1/2" tall by 4" wide by 1" thick, this engraved apple trophy includes up to 6 lines of personalized text and logos, all laser etched to frosted white for FREE! The perfect academic award for education excellence!